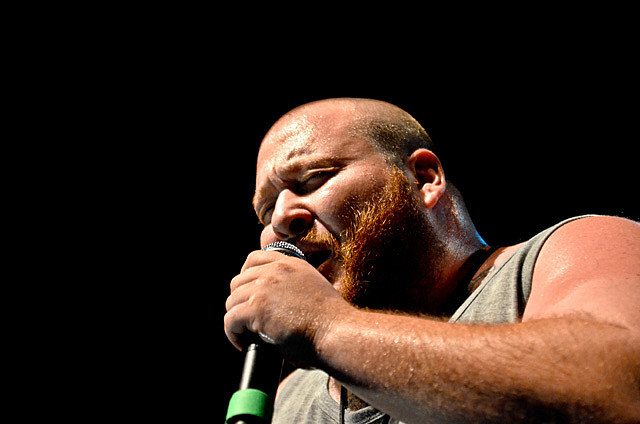 Queens rapper Action Bronson recently scheduled a few shows including one happening in Austin on February 10 at ND at 501 Studios. There aren’t many details on the show at this point (no ticket link or openers) but check ND’s site for updates. Find a new AB track HERE. Watch a video from a recent NYC show below. In other hip hop news, the Pitchfork-loved Danny Brown is heading out on tour this spring supporting the Pitchfork-hated Childish Gambino. That tour will hit Austin on April 5 at Stubb’s. Tickets are still on sale now. All dates are listed below. You can also get your hip hop fix even sooner (this week) when Kendrick Lamar plays Beauty Ballroom on Friday (1/20). Tickets are still available. As mentioned, Kendrick will also head out on tour with Drake and A$AP Rocky, which hits Austin’s Frank Erwin Center on February 27. Tickets for that show go on sale Saturday (1/21) at 10 AM.